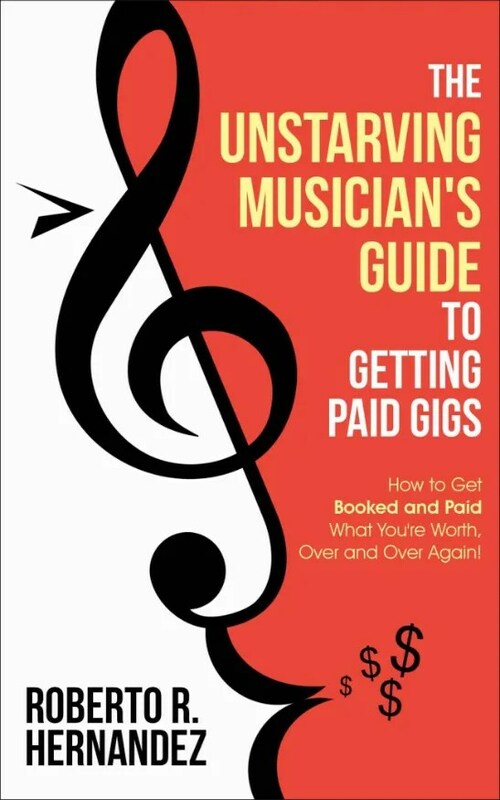 Roberto R. Hernandez joins Paul and Dave to talk about the genesis of his new book, The Unstarving Musician’s Guide to Getting Paid Gigs. The discussion starts with how Roberto set about to write the book, and then opens up into more of a GigGab-style chat about some of the topics covered within. Relationship management, venue interaction, negotiating, personality and, yes folks, subbing are all on the list of topics your three Weekend Warriors discussed during this week’s GigGab. Listen to the podcast, then go check out the book! 00:05:14 From Mindmap to Published Book! 00:10:03 Venues have frustration, too. 00:11:45 It’s a marathon, not a sprint. 00:16:10 What are you worth?